Volvo is developing its first all-electric car and broadening its range of plug-in hybrid vehicles, betting that their time has come in the wake of Volkswagen Group’s diesel-emissions scandal. Volvo will extend its plug-in hybrid strategy to its smaller 40-series vehicles, which includes the V40 that will be produced on a new platform in Belgium starting in 2017, and it will offer the full-electric vehicle by 2019, the automaker said in a statement today. "We believe that the time has come for electrified cars to cease being a niche technology and enter the mainstream," CEO Hakan Samuelsson said in the statement. "We are confident that by 2020, 10 percent of Volvo's global sales will be electrified cars." Volvo's first step in its electrification push was the introduction of the diesel plug-in hybrid version of the V60 station wagon in 2012. Volvo now has a gasoline plug-in hybrid version of the new XC90 flagship SUV on the market and will offer the same option for the S90 sedan that is set to be introduced next year. The Swedish manufacturer is stepping up its focus on electric cars as diesel engines lose their luster after VW was forced to admit it deliberately circumvented regulations on diesel emissions. The move could also help the Swedish automaker stand out as it takes on BMW, Audi and Mercedes-Benz in an effort to boost annual sales 60 percent to 800,000 vehicles by 2020. Nearly a week before it became public that VW had cheated on diesel-emissions tests in the U.S. a top Volvo executives indicated that diesel powertrains were losing favor in Europe. “We acknowledge the shift [away from diesels] and so do the suppliers," Volvo head of purchasing and manufacturing Lars Wrebo told Automotive News Europe. "As we see this happening we are coming out with alternatives to diesel, for example our three-cylinder engines combined with electrification, which we believe are the future." Wrebo added that Volvo still sees diesels playing a central role in Europe's powertrain mix "for another seven to eight years before we see a decline." Editor's note: Volvo expects electrified models will account for 10 percent of its global sales by 2020. 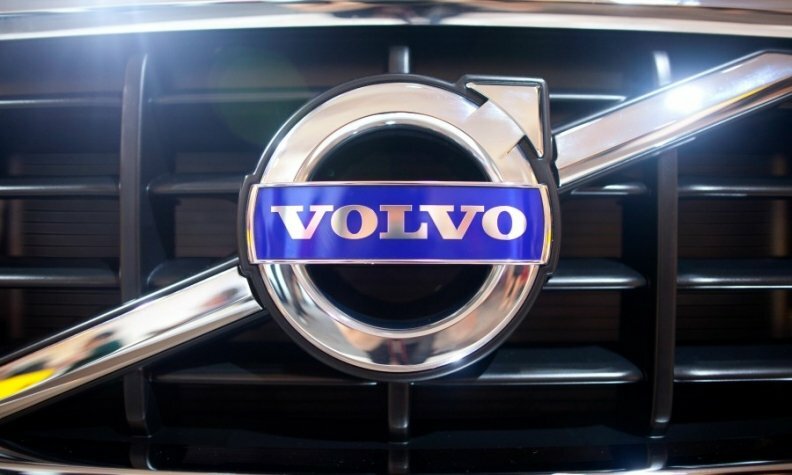 Volvo provided an incorrect year for reaching the goal in its press release.